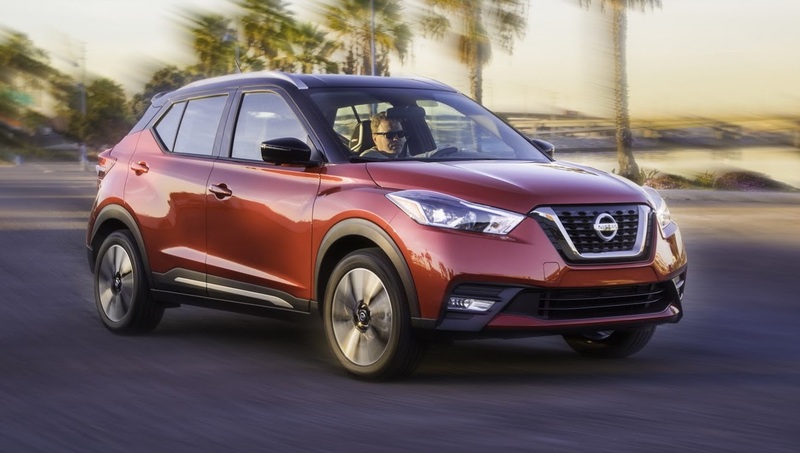 To me one of the biggest surprises of the LA Auto Show was Nissan’s announcement that the Kicks will replace the Juke in the Subcompact SUV segment. Is this a copout for the once-bold manufacturer, or an astute business decision? Many will be disappointed by this move, and it’s easy to see why. The Juke was a bold trailblazer, the car to kick-start the renaissance in the Subcompact SUV segment in the US, and a great calling card for the Nissan brand. Yes, the styling was very much love-it-or-hate-it, but in a market full of identi-cars it was a breath of fresh air that car enthusiasts appreciated. That, and the performance on tap from it’s optional 1.6 turbo engine, which turned the Juke into quite the little pocket rocket. At the same time, it’s not difficult to see why Nissan wanted to go more mainstream with the Juke’s replacement. While the model did very well in the beginning, its sales peaked early at just below 40,000, and in recent years the aging model has played second fiddle in the Subcompact SUV segment as models such as Jeep Renegade went on to sell more than 100,000 units per year. But it’s really the success of the Honda HR-V that highlighted that, just like in most other segments, it’s middle-of-the-road styling and practical competence that really sell. And with buyers abandoning models from the Subcompact segment for their crossover counterparts, it makes sense for Nissan to replace the Juke with a model with more rounded styling and enhanced practicality. Still, is Kicks really the right replacement for the Juke? The final surprising thing about Nissan’s move is that rather than develop a dedicated model for the US and European markets, it plugged the gap with a model it developed two years earlier for the South American market. Now, it is entirely likely that the Kicks, riding on Nissan’s latest V-platform, was from the outset designed with global sales in mind, but Ford’s experience in trying (and failing) to sell the Indian-developed EcoSport to European buyers makes you wonder if the Kicks will be fully up-to-scratch. In time, the customers will be provide this answer. Will the Kicks be a success in the US? I don’t really care. I don’t buy Nissas. If it was a FCA product then I would have something to say. So why did you react? For US – maybe, Nissan has strong position in SUVs market in US. But for Europe, where competition in B-SUV segment is huge and new models keep being launched, I don’t think “Kicks” will be a hit. I like the parallel with the EcoSport. However, you have to remember why the small Ford SUV failed in Europe in the first place. First, it looked terrible. The small wheels, high-on-heels feeling was a huge turn off while competitors like the Captur and 2008 had a very catchy look. Second, the tailgate was opening on the side, like good old SUVs from the 90s. I don’t know if you have ever parked a car in a Parisian parking spot, but these doors are not practical at all. No way to open them in tight spaces like your typical parking spots in Europe. Finally, the interior was cheap as hell. Seriously, I wonder what Ford executives were thinking when they released this car with this kind of price tag. On the other hand, the Kicks has a quirky but fun look. It doesn’t have the same kind of drawbacks the EcoSport had and still has despite its extended recent facelift. It looks like it got considerably upscaled for the US market as well, unlike the EcoSport. I believe it will have a better fate than the Ford in Europe. If they advertise it right! The Ecosport did originally begin as a Latin America model, and the majors historically don’t put their best work into Latin American markets. There are elements of Qashqai/Rogue Sport styling. Can’t do it any harm. World competitor will be Hyundai Kona. I prefer the Kicks. Both make Opel/Vauxhall Crossland irrelevant. It’s doomed. Biggest problem is the name. I can’t wait to see the advertisements. The Kicks cant compete in quality with the Honda HR-V or the Jeep Renegade. But it can compete in price, and it will be more profitable than the Versa. 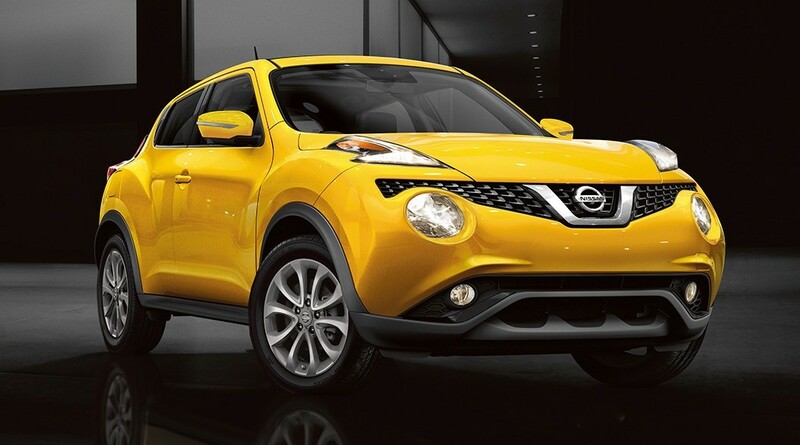 Fashion statements like the Juke only work for the first generation. After the initial shock wears off, the car needs some substance to retain it’s selling power; See the blandification of the Yeti and Cactus, and the diminishing sales of Mini as evidence. Nissan made the right choice for its bottom line. TO an extent yes, because the juke does not sell as well as a Dacia duster, and cannot replicate the massive success of the rogue(x trail) and Qashqai. But replacing it with the kicks l(more of a low cost car) may not be good; I think that they should make a new b SUV based on upcoming captur, then sell it globally. I hope it flops badly. It will do fine in USA, buyers from Versa will get this. But it won’t catch crowd who owns first gen Juke. Don’t get me wrong, it doesn’t look like a bad car but it is kind of generic, like Pulsar is in Europe. With all the competition in class there is in Europe I don’t think it has chance over here though. It will be elderly people favourite probably once it lands here. So are they right to replace Juke with this? In America probably, in Europe i don’t think so.